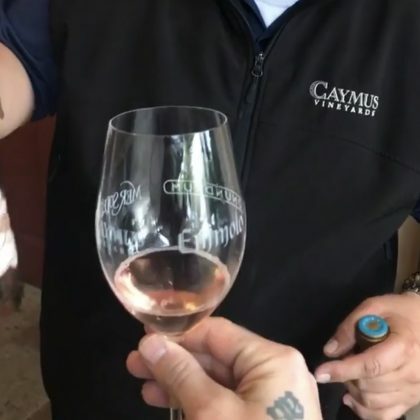 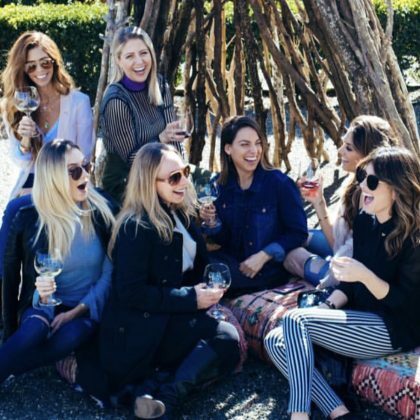 Jana Kramer had “Such a fun day trip to Napa” — in particular, Rutherford, CA, USA’s Swanson Vineyards & Tasting Room — in March 2018 with friends, including Shenae Grimes. 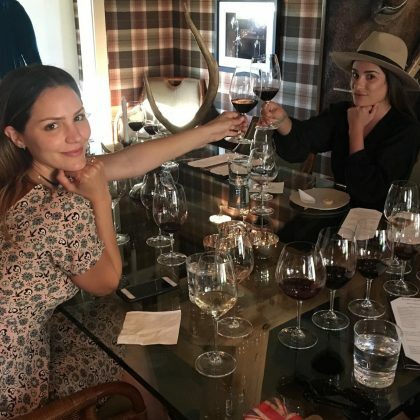 “This is how we napa!” is what Katharine McPhee said when she toasted Lea Michele with some red wine here in April 2017. 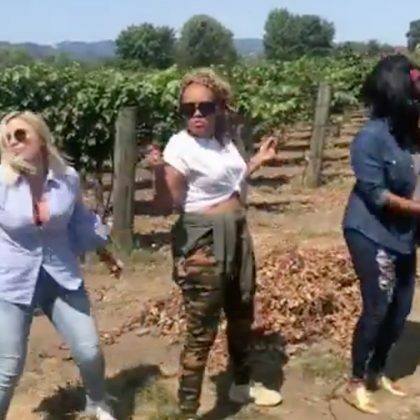 Tamera Mowry﻿ said she was in “Heaven” when she checked in to Rutherford with a glass of red wine in May 2016. 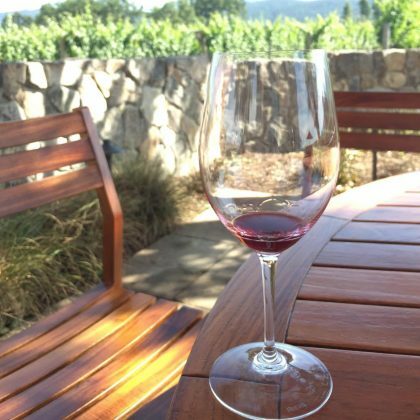 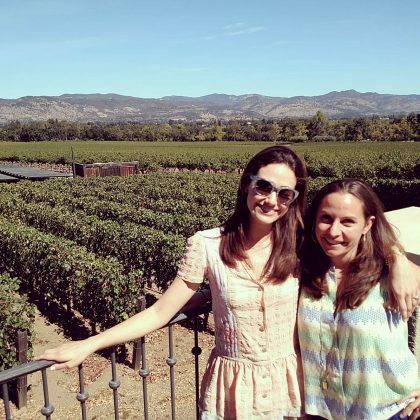 Emmy Rossum said, “I want to be an honorary Staglin family member” when she was at Staglin Family Vineyard enjoying “#cabernetsauvignon2011” in September 2015.